Obesity in a world where thin is endlessly in vogue, pros and cons of tattoos and body piercing, and family blending. This guide leads you to quality literature that inspires students to read and discover more about these and many other issues they find relevant. 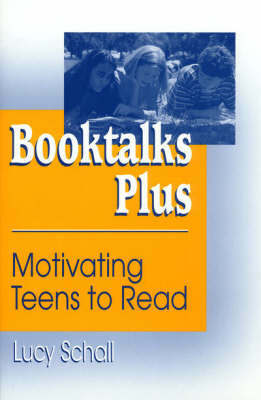 Booktalks for more than 100 titles are accompanied by motivational activities and lists of related works. In addition, pithy book summaries and bibliographic information are given. Fiction and nonfiction titles, most published since 1995, were selected with curriculum connections in mind and are arranged topically.